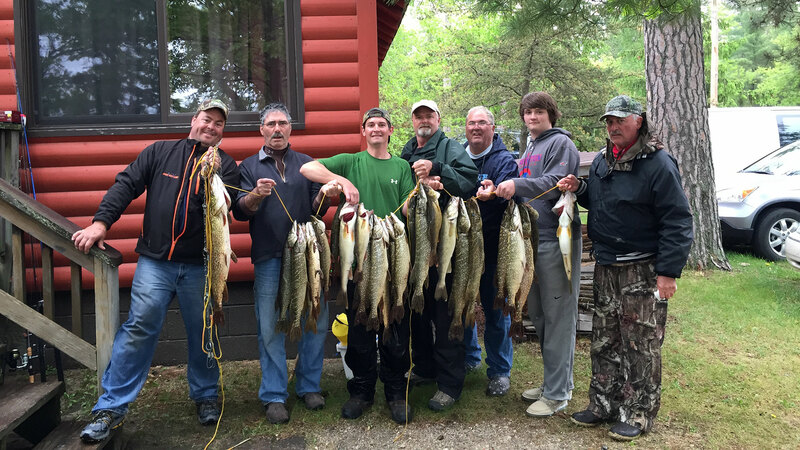 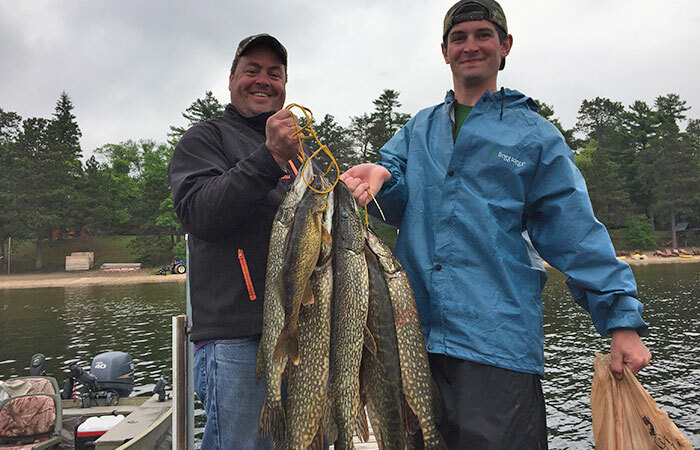 Walleye fishing in Minnesota is a tradition that brings anglers from across the country to fish Lake Winnibigoshish and Cutfoot Sioux Lake. 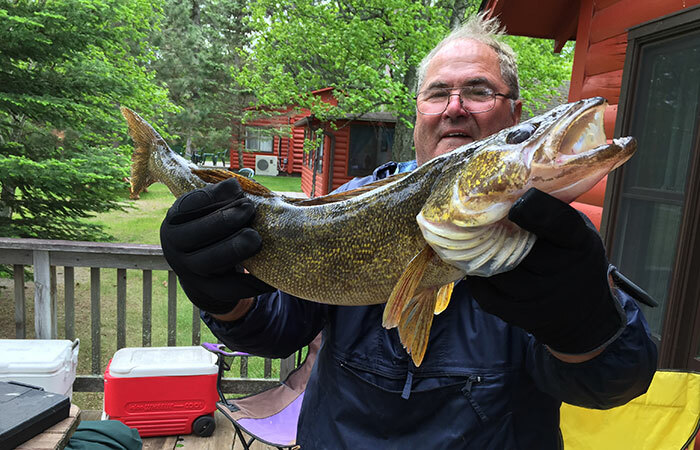 With miles of undeveloped shoreline and plenty of underwater structure, Lake Winnie and Cutfoot Sioux Lake are an angler’s dream. 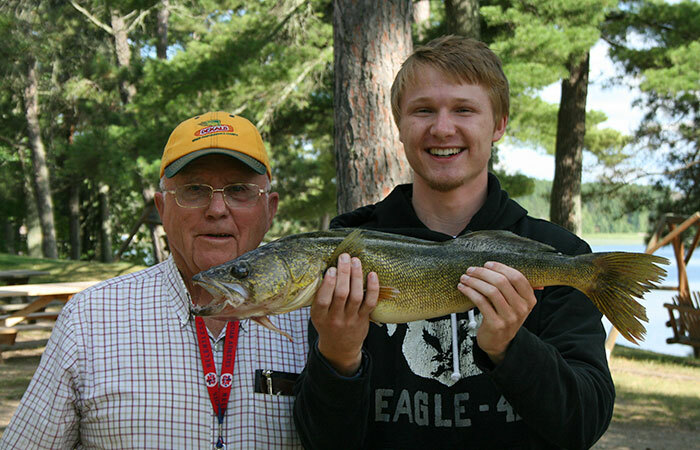 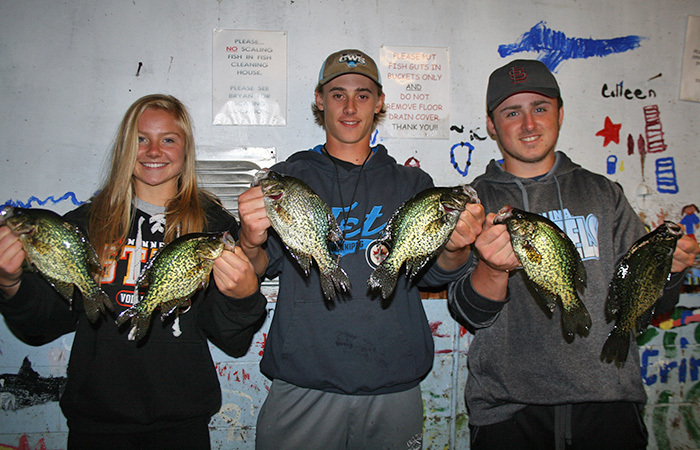 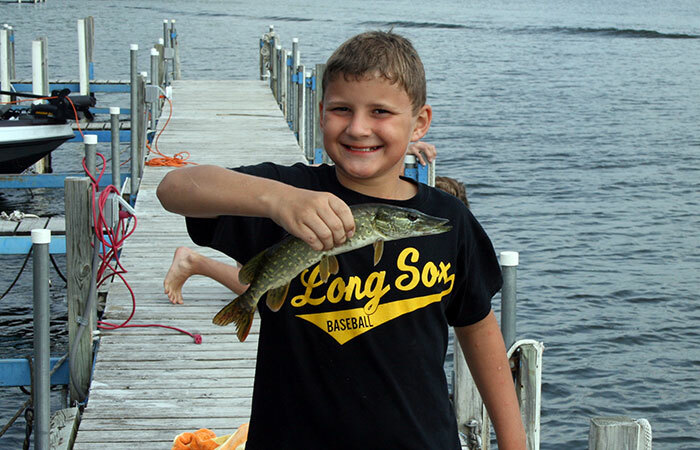 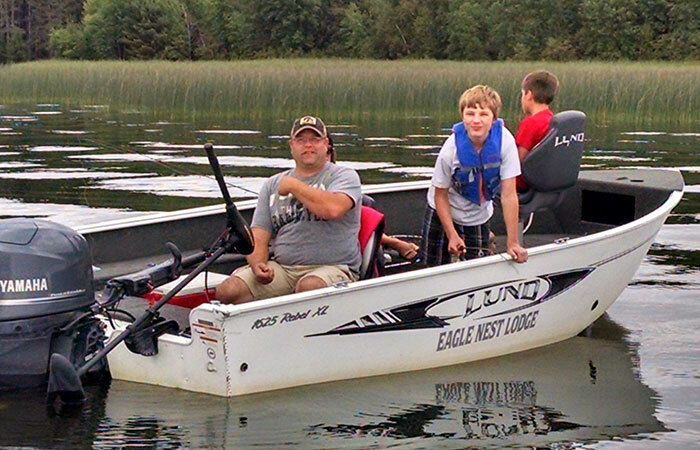 Our location on the north shore of Cutfoot Sioux Lake provides guests easy access to world-class fishing for walleye, northern pike, muskie, jumbo perch, crappie, largemouth bass and bluegill – all of which thrive in these waters. 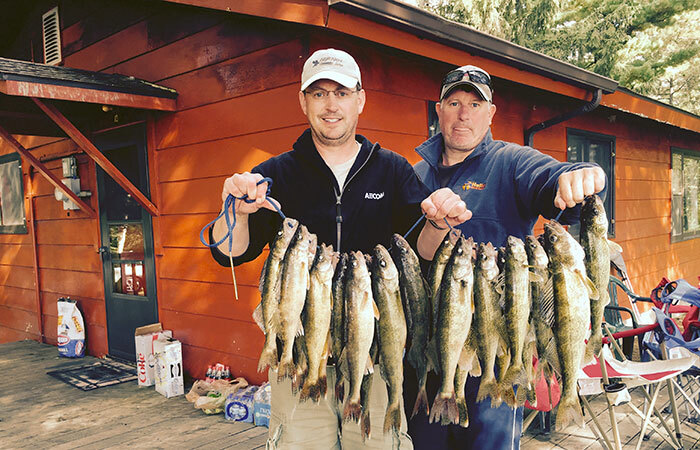 Our dock boys ensure guests are assisted with launching and landing and offer tips on where to look for the lunkers prowling the lakes. 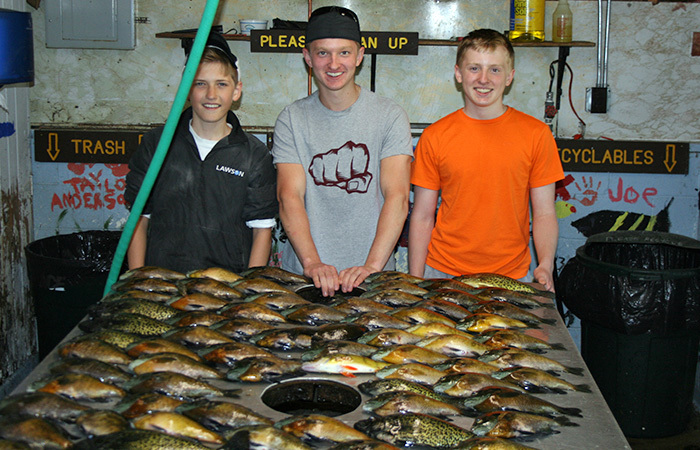 We offer fish cleaning, packaging and freezing and we sell live bait, gas, tackle and fishing licenses. 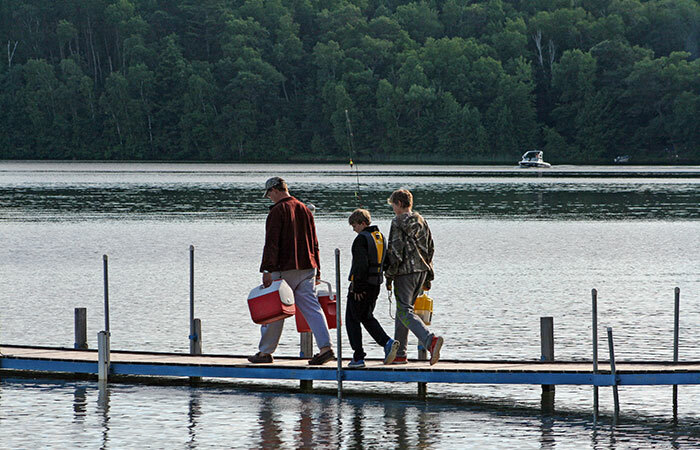 There is a boat ramp on site and we offer boat, motor and pontoon rentals, and offer individual boat slips or buoy service with electricity and battery charging. 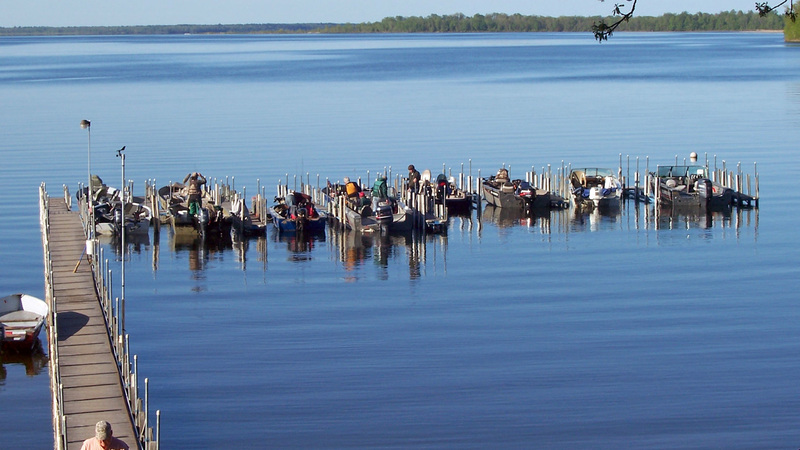 The Minnesota DNR has enacted a special regulation on Lake Winnie’s walleye. 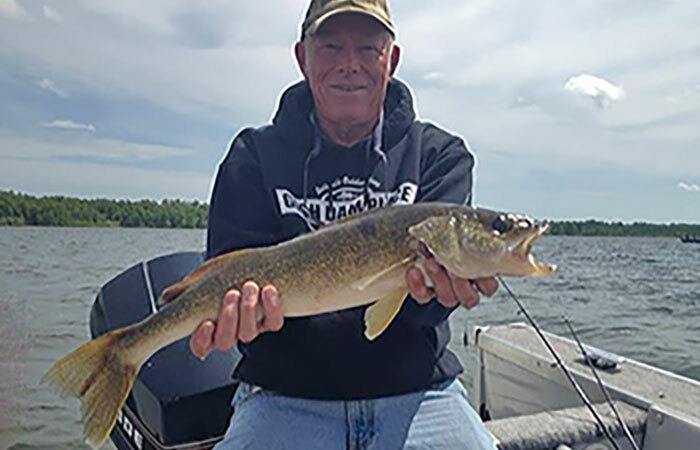 Anglers must immediately release any walleye measuring between 18″ and 23″ and may be in possession of only one walleye over 23.” See the Minnesota Fishing Regulations for more information.